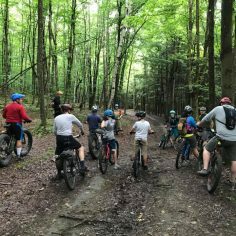 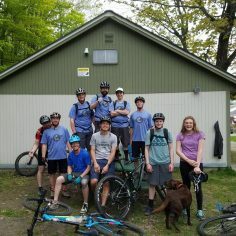 MTA hosts weekly no-drop group rides throughout the mountain biking season. 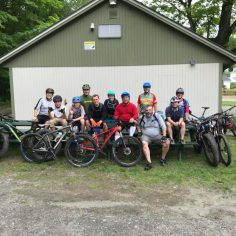 These rides are open to everyone and are free of charge (no day pass required when riding with the group). 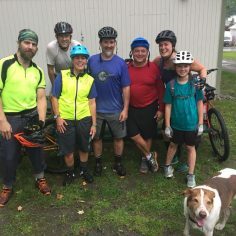 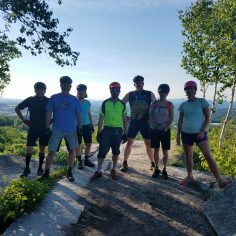 Come out and meet the trails – and a great group of folks to ride with, too! 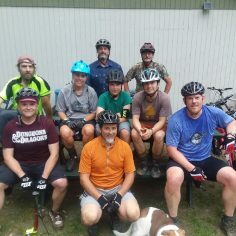 All rides start at the Brook St. garage unless otherwise noted. 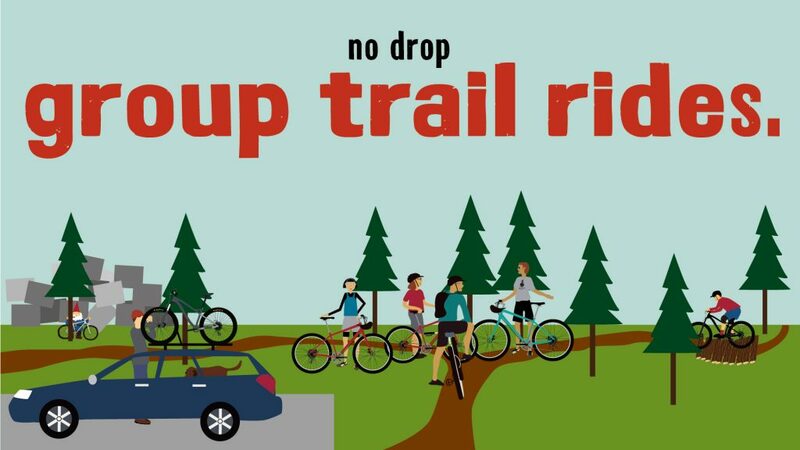 NO DAY PASSES REQUIRED if you’re on these rides!